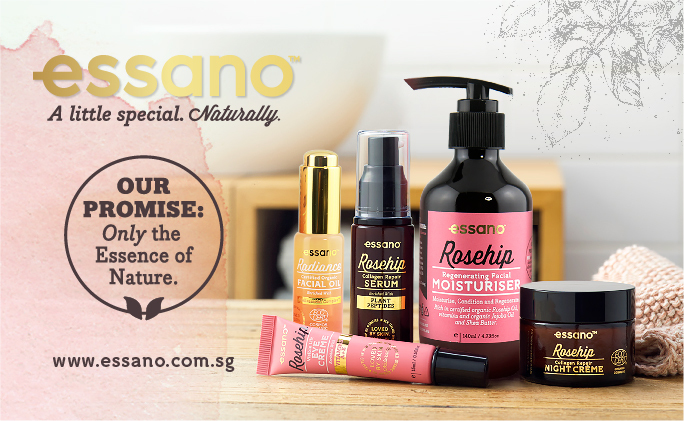 At Essano, we carefully select each and every ingredient we include and our factory is certified organic by Eco Cert, the world's leading cosmetic certifier. We choose only proven ingredients for their effectiveness and ability to deliver amazing results. Genuinely natural, effective products for everyone, everyday.